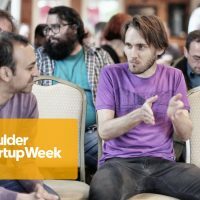 Google has been in Boulder for 12 years, and we’re proud to welcome Google back for another year as sponsor of Boulder Startup Week 2018! Google first came to Colorado in 2006 and today their employees work between five buildings in Boulder and an office in Thornton. Maintaining a blend of Google and Colorado culture, the campus features a bouldering climbing wall, vintage Shasta RV trailer, a bike repair room, fitness center, a music room, and a barista counter. 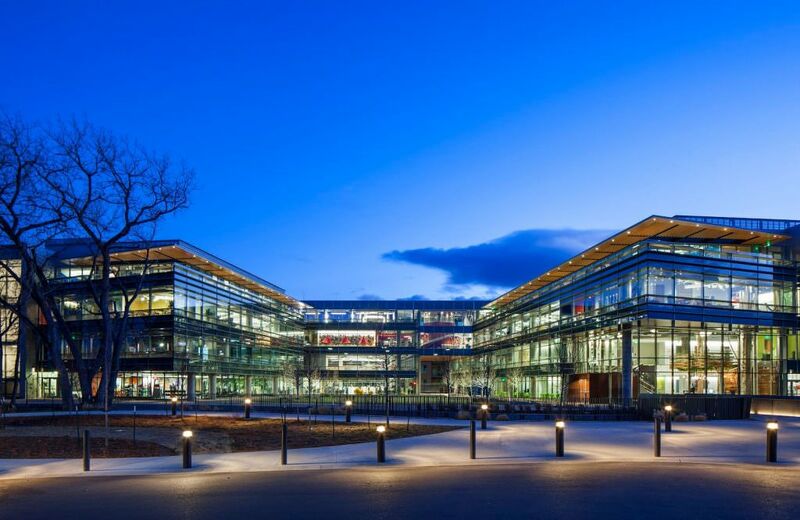 Employees on Google’s Colorado campus represent a variety of teams including sales, recruiting, engineering, as well as product management for Google Cloud, Google Maps, and Google Payments platforms. Since 2011, Google has awarded $9.8 million in grants and employee matched giving to Colorado nonprofits and schools in areas that they’re passionate about including science and technology education, economic opportunity and access to the Internet. Google is a proud supporter of many Boulder nonprofits and community initiatives, including: investing in affordable housing, leading the drive for a new “Google Garage Tinkering Space” in the Museum of Boulder, participating the Boulder Valley School District’s ed-tech summit, hosting the GoCode Colorado apps challenge, and sponsoring the city’s first-ever Bus to Work Day. Sponsors like Google help us keep Boulder Startup Week a free 5-day celebration of all things Boulder and startups, open to the entire community. Thanks Google for sponsoring BSW2018!